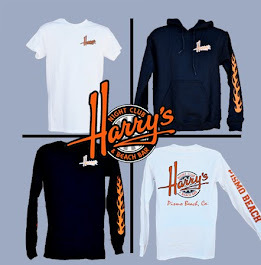 Harry's Night Club & Beach Bar: You're invited to our New Year's Eve party! You're invited to our New Year's Eve party! 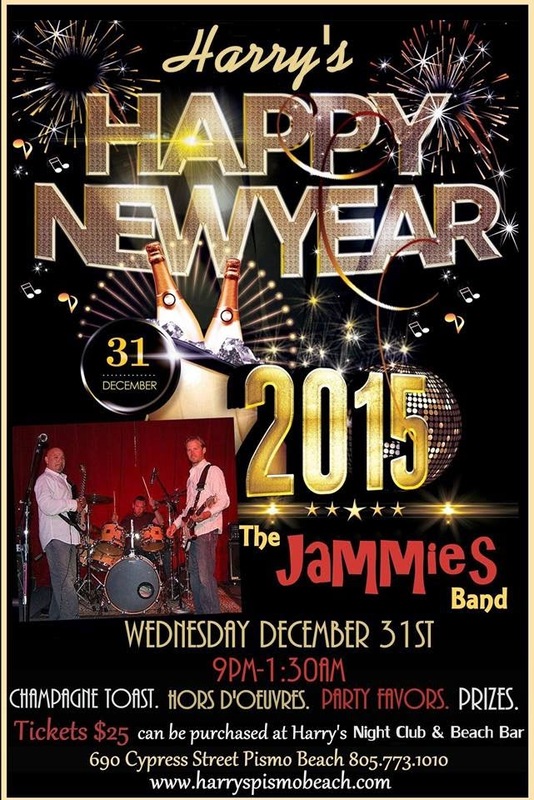 Come out and celebrate New Year's Eve at Harry's! We have a night of fun planned! We'll have a champagne toast at midnight, hors d'oeuvres, party favors, prizes, and music by The Jammes! Tickets are $25 and may be purchased at Harry's! Call 805-773-1010 for information on how to get tickets if you're unable to come into the bar to purchase them. I like your weblog for these creative ideas. thank you a lot for sharing this publish with us. it's far unique layout and also appealing. I absolutely loved this submit. I usually love this blog and I'm able to recommend my pals to comply with your blog.